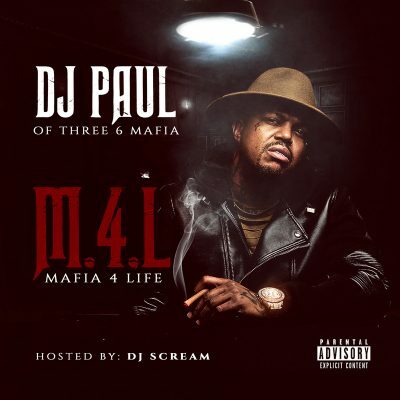 Mafia 4 Life features Dave East, Yelawolf, Jon Connor, O.G. Maco, Compton Menace, Kokoe Chapo and Dope D.O.D. You can also purchase the hard copy by CLICKING HERE. The link to the DATPIFF version is below. Hell yeah. Hope he puts another solo album out on PSY soon. This is a dope album.